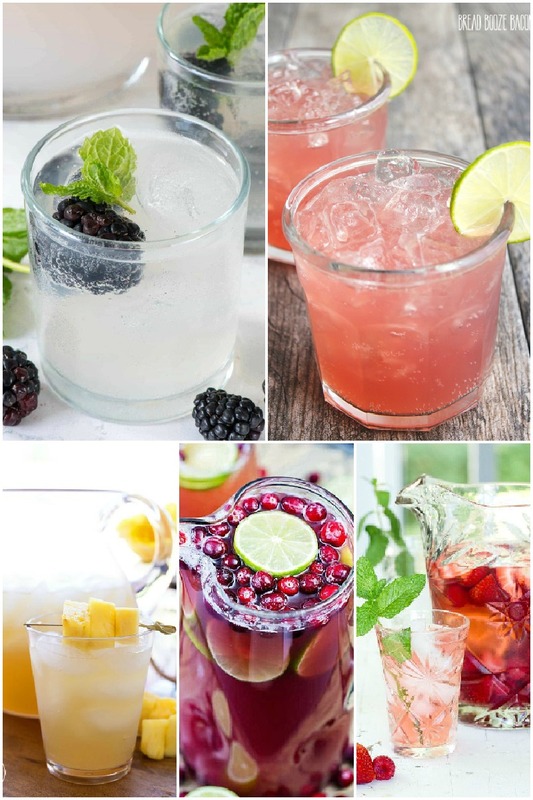 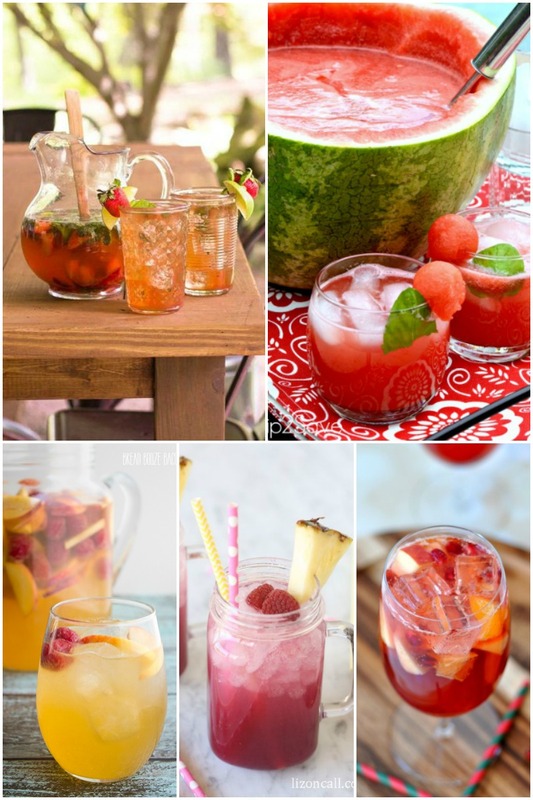 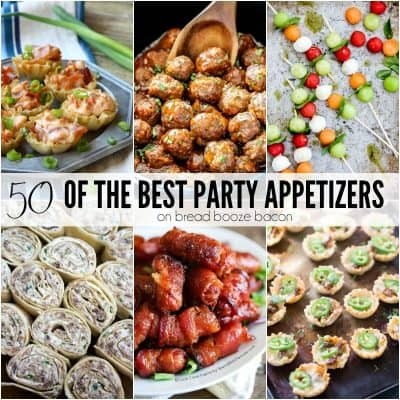 From backyard cookouts to birthday parties and game day, these 25 Party Punch Recipes will help make your next get together a blast! 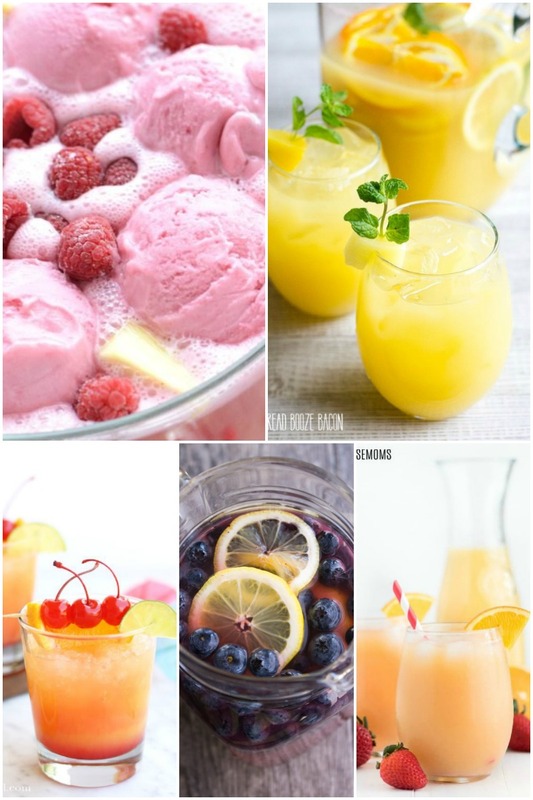 Making a batch of our party punch recipe is my favorite thing when we’re having friends and family over. 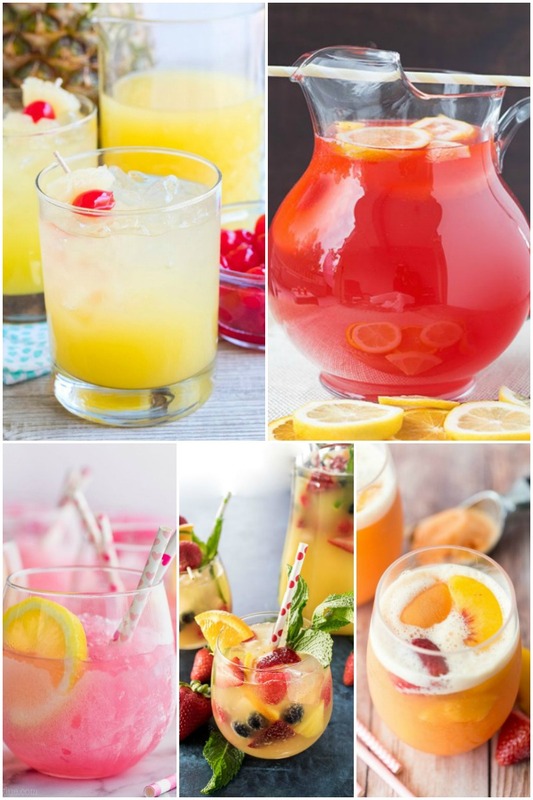 It doesn’t matter if it’s an alcoholic party punch or a family-friendly non alcoholic party punch, the flavor possibilities are endless! 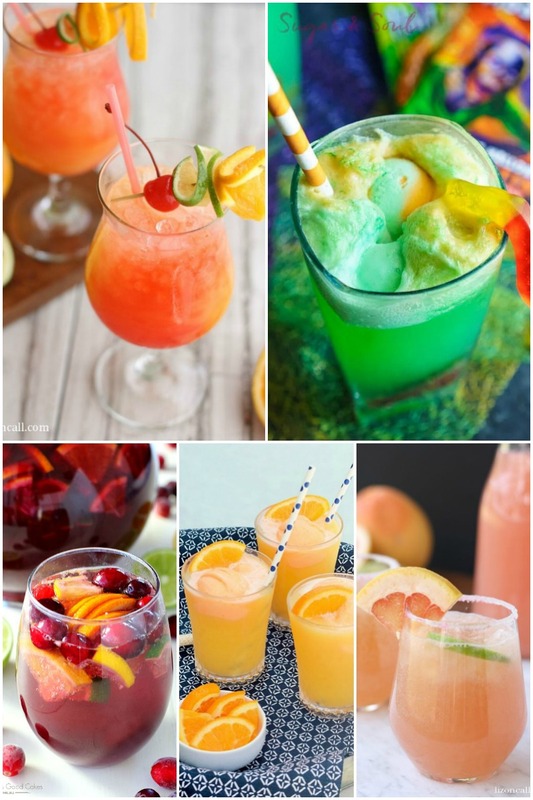 Today we’re sharing 25 of our favorite party punch recipes to help you celebrate. 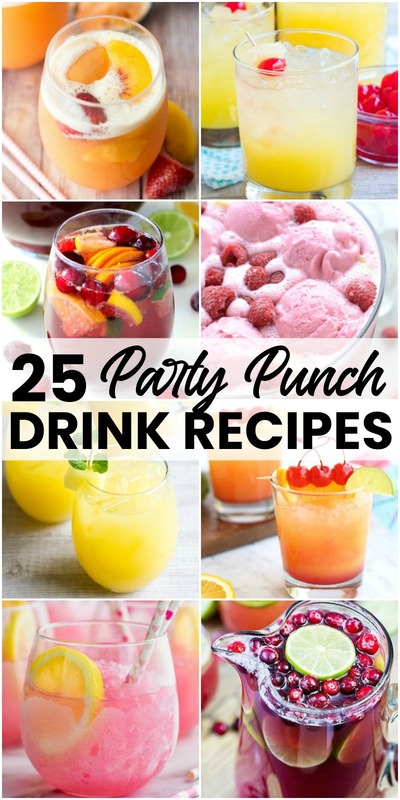 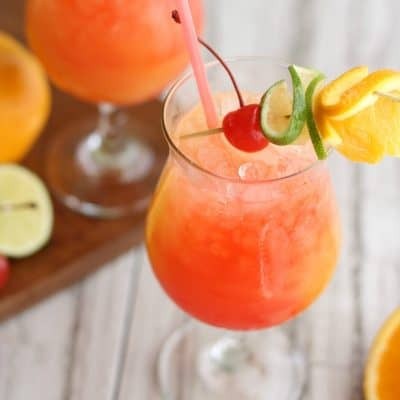 Whether it’s something as simple as having friends over for dinner or a football party with everyone you know, these party punch recipes will be a hit!